Cardi B is red carpet-ready at the 2017 MTV VMAs. 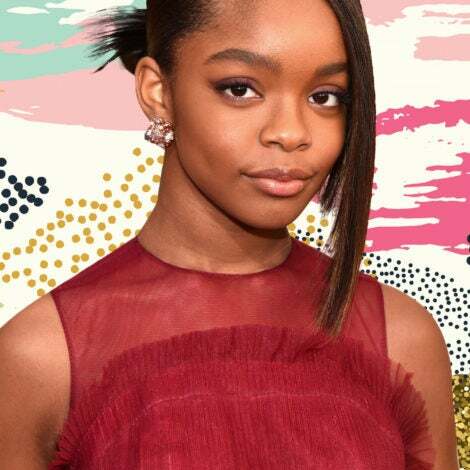 Yara Shahidi is red carpet-ready at the 2017 MTV VMAs. 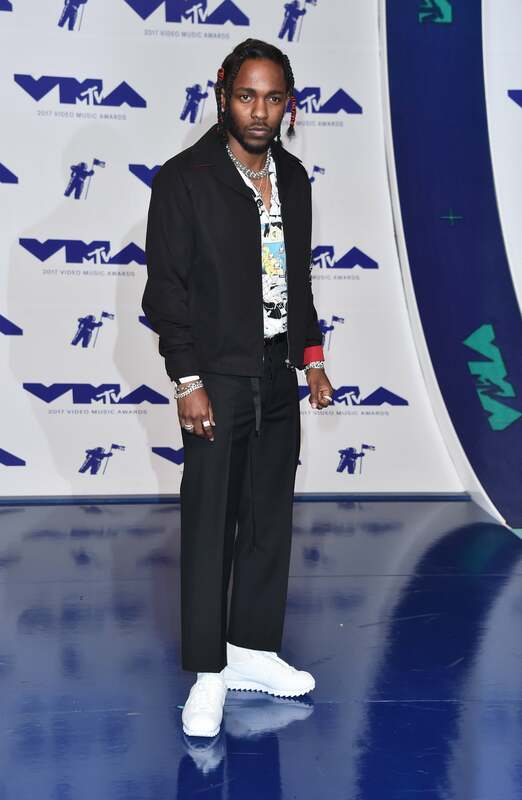 Kendrick Lamar is red carpet-ready at the 2017 MTV VMAs. Nicki Minaj is red carpet-ready at the 2017 MTV VMAs. Remy Ma is red carpet-ready at the 2017 MTV VMAs. 21 Savage and Amber Rose are red carpet-ready at the 2017 MTV VMAs. 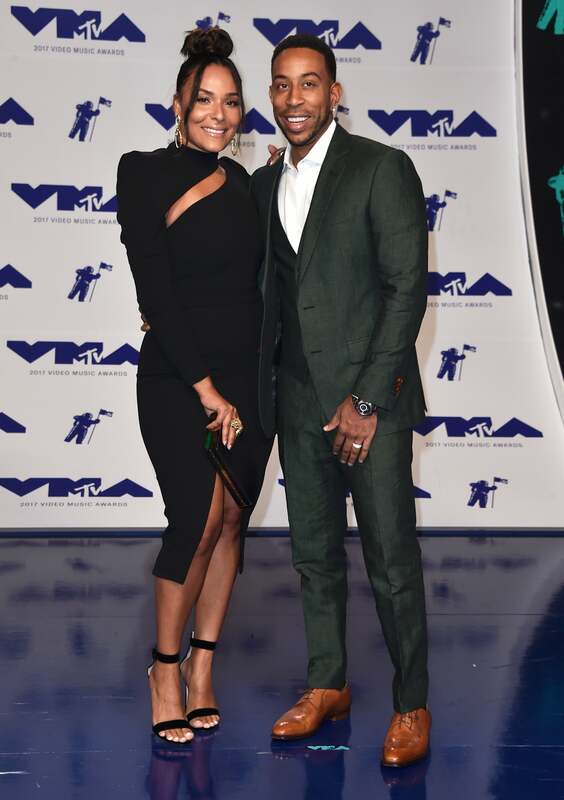 Christina Milian is red carpet-ready at the 2017 MTV VMAs. Eudoxie and Ludacris are red carpet-ready at the 2017 MTV VMAs. DJ Khaled is red carpet-ready at the 2017 MTV VMAs. Tiffany Haddish is red carpet-ready at the 2017 MTV VMAs. 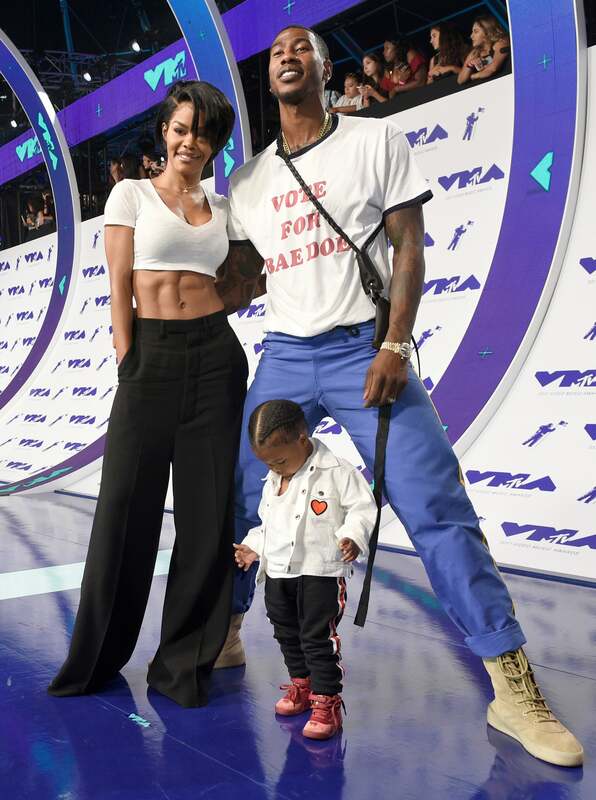 Lovingly referred to as Junie by her parents, Teyana Taylor and Iman Shumpert, Junie's real name is Iman Shumpert Jr.
Lil Mama is red carpet-ready at the 2017 MTV VMAs. Paris Jackson is red carpet-ready at the 2017 MTV VMAs. Gucci Mane and Keyshia Ka'oir are Red Carpet-ready at the 2017 MTV VMAs. Mel B is red carpet-ready at the 2017 MTV VMAs. 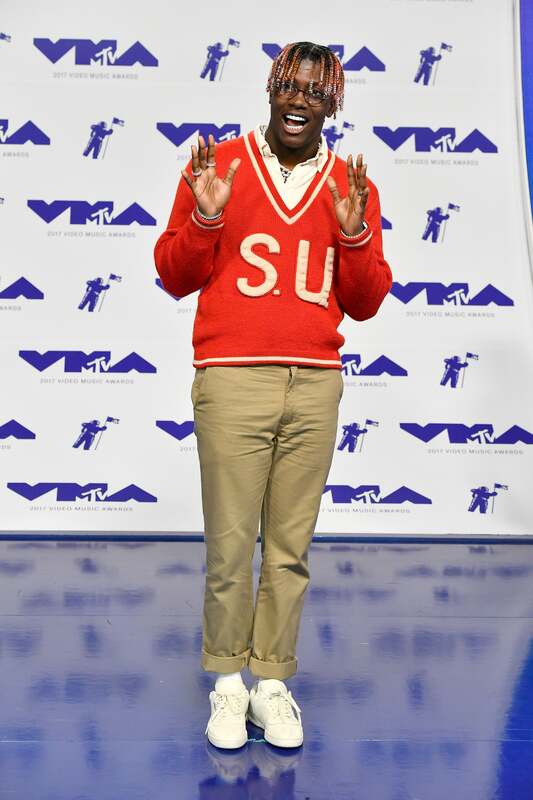 Lil Yachy is red carpet-ready at the 2017 MTV VMAs. 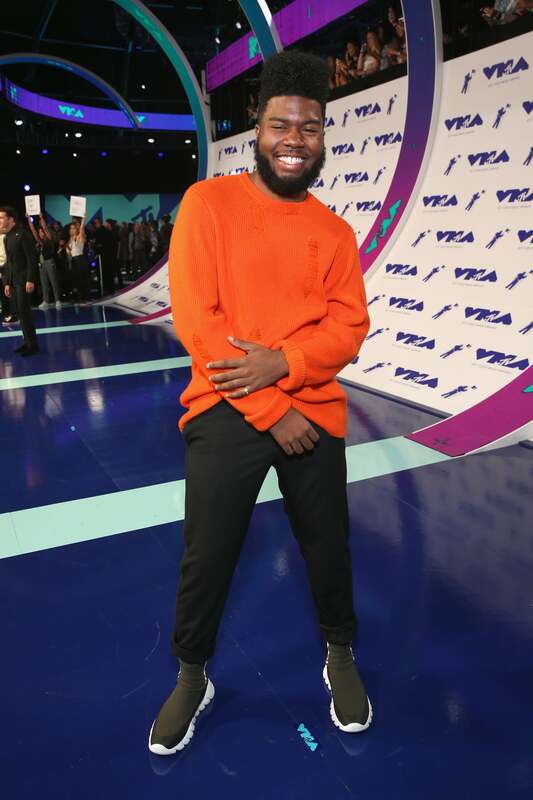 Khalid is red carpet-ready at the 2017 MTV VMAs. Jasmine Sanders is red carpet-ready at the 2017 MTV VMAs. 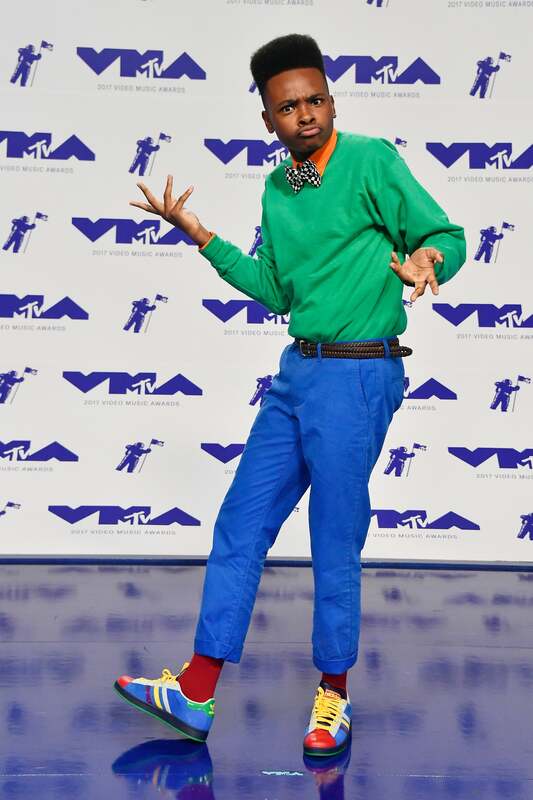 Jay Versace is red carpet-ready at the 2017 MTV VMAs. 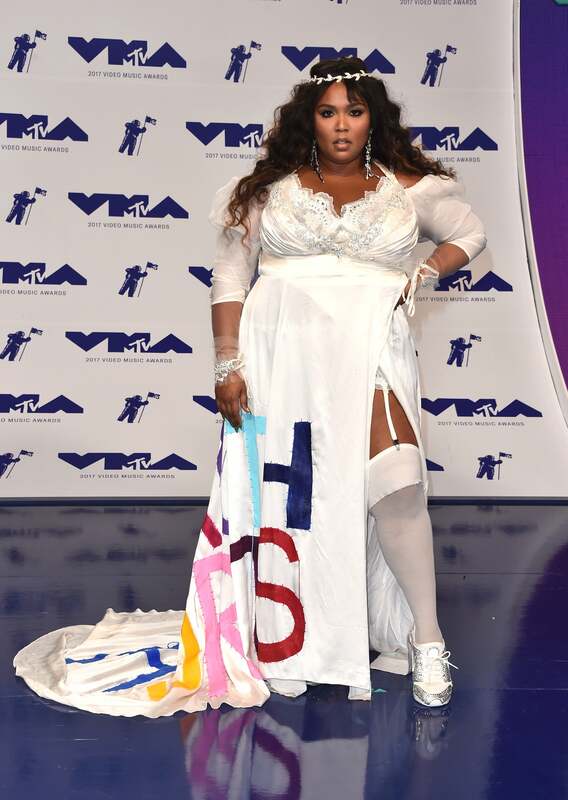 Lizzo is red carpet-ready at the 2017 MTV VMAs. Sibley Scoles is red carpet-ready at the 2017 MTV VMAs. Jessica Sula is red carpet-ready at the 2017 MTV VMAs.